The individual creativity that I am witness to as a teacher makes me feel better about humanity in general. When we pick up a piece of clay we are engaging in an activity that goes back to the dawn of our species. When we pick up a piece of clay we are engaged in a divine process, as in the creation of mankind according to Genesis. In some cultures, even today, clay is an element of power, imbued with spirits and ghosts in an animistic sense. My favorite form to make has to be the form I most despised in earlier years; a cup. A good cup is useful and intimate. I can make hundreds and still wonder how to make it better. The potter is used as a metaphor for God; I just hope I am a good cup. I have been making pottery professionally since 1979, when I graduated from Nazareth College in Rochester, New York with a degree in studio arts.  My pottery has been exhibited throughout the greater Rochester area and across the country. My pottery has made its way to every continent except Antarctica! My family moved to Avon, New York in 1987, and in 1999 I built a wood fired kiln, a “noborigama”, with the help of some friends. Noborigama is a Japanese term for a kiln with more than one chamber. I am slowly building an inventory of pieces which exhibit the best qualities of this type of firing. From warm earth tones to glossy crystalline glazes on rich, durable clay surfaces, these pots and sculptures are some of my best work to date. I am an avid hockey fan, still playing. Year round I am able to engage in my one vice, ice hockey, as a player and a member of the darkside, a referee. My wife, Roxanne and I have been married for over 40 years in 2017 and we have two children and two grandchildren who, should they choose to, will be much better artisans than I.